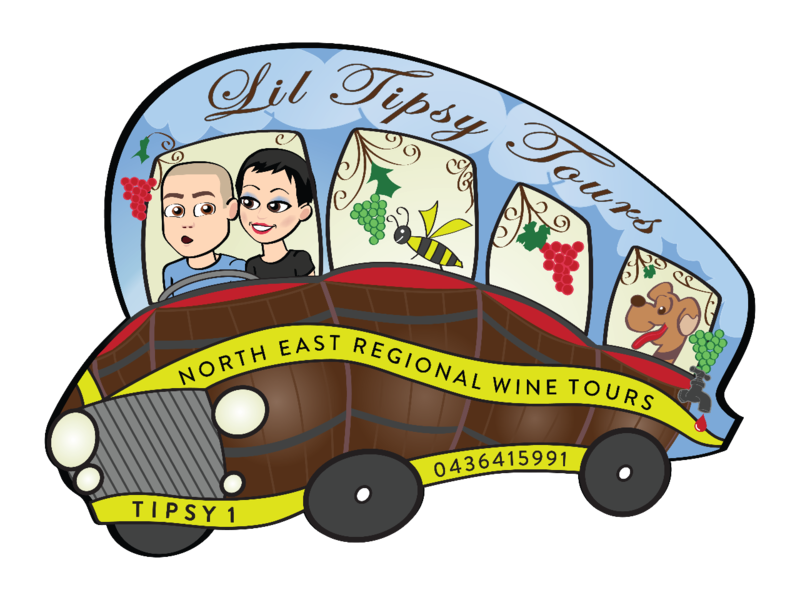 6 hour boutique winery tour of Rutherglen. Visit up to 6 wineries. Price includes all tastings, a cheese tasting plate and chilled bottled water. LUNCH NOT INCLUDED IN $65 OPTION. Lunch can however be purchased in this booking or on the day. Pick up and drop of within 50 km of Rutherglen. $10 -surcharge applies pick up areas outside of the Rutherglen Wine Region. 5 star rated on Trip Advisor.